And how was our Weekends? 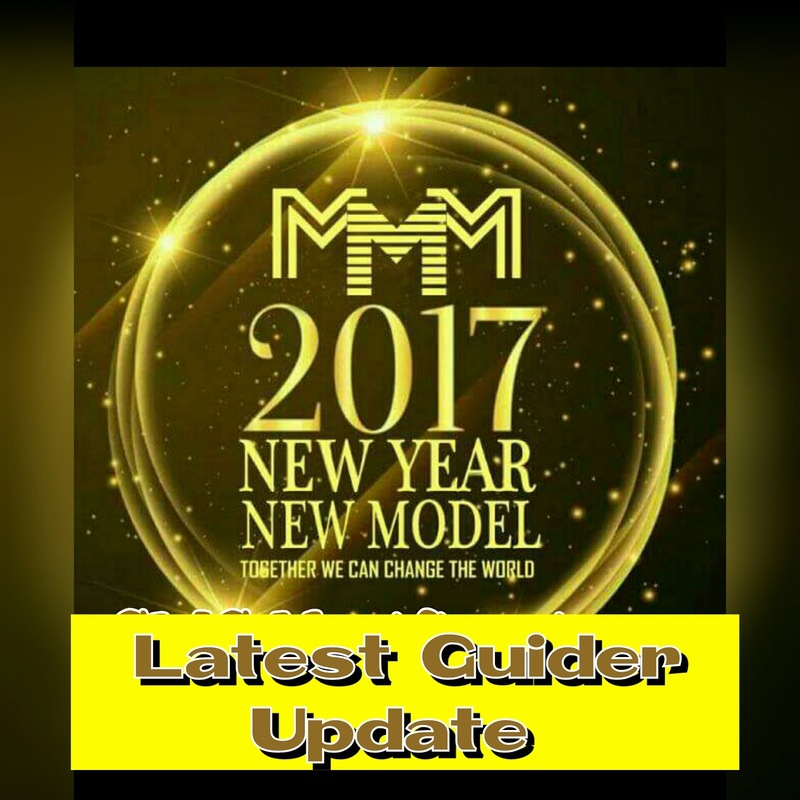 All MMM Guiders and MMM Admin had Meeting yesterday Night, and one of the Major Key Point is “HOW TO START PAYING 2016 Mavros, WITHOUT IT UNDERMINING THE SUSTAINABILITY OF THE COMMUNITY”…. He gave an instance that, that was what MMM China did, before they came out of their own quagmire. But that Suggestion is not sustainable at the moment. This because, once the Community is Sustainable, Nobody can Lose a Dime in MMM. We appreciate your Understanding, Patients and Loyalty to the Community. And so, No one will lose their Mavros (2016 Money) in MMM Nigeria..
Wouldn’t it be better for us to adopt the same Technigues that they took, and everyone got back their Mavros/Money? That is exactly what MMM Nigeria is doing. Lets try and be Optimistic and try believe strongly in the Community. Very Soon, we all see a Message on Our PO , regarding the Modalties of GHing 2016 Mavros.. This is good development.I paid one million for my wife Eugenia ogbuagu since last yr and up till this movement no show,the system will move faster if we can pay it on instalment,I mean gradual payment.